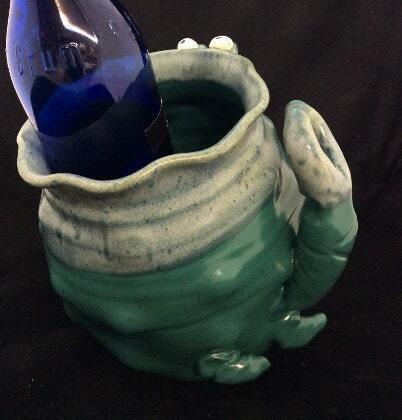 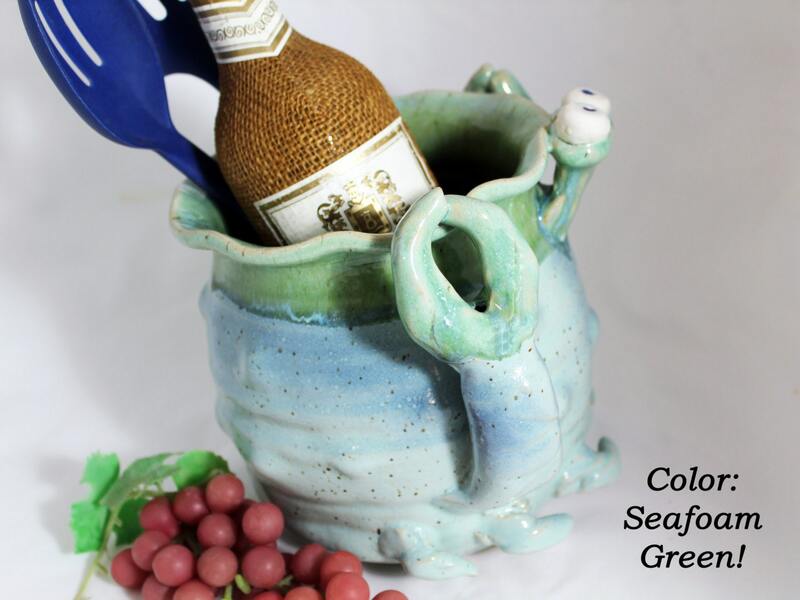 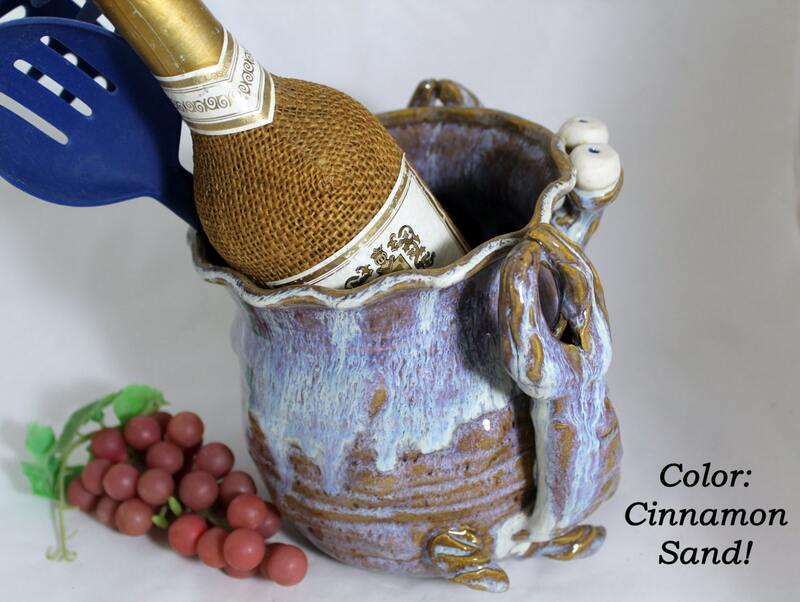 Use this charming crab pot to chill your favorite wine or champagne, or as a tool or utensil caddy. 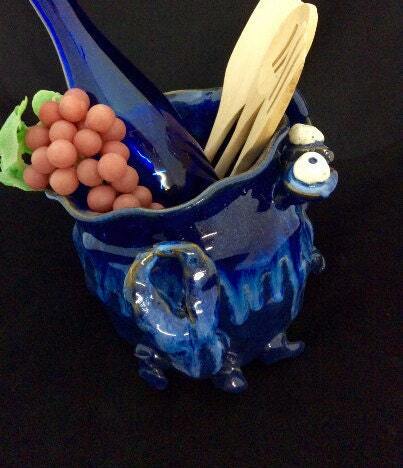 A great party pot for pretzels or candy. 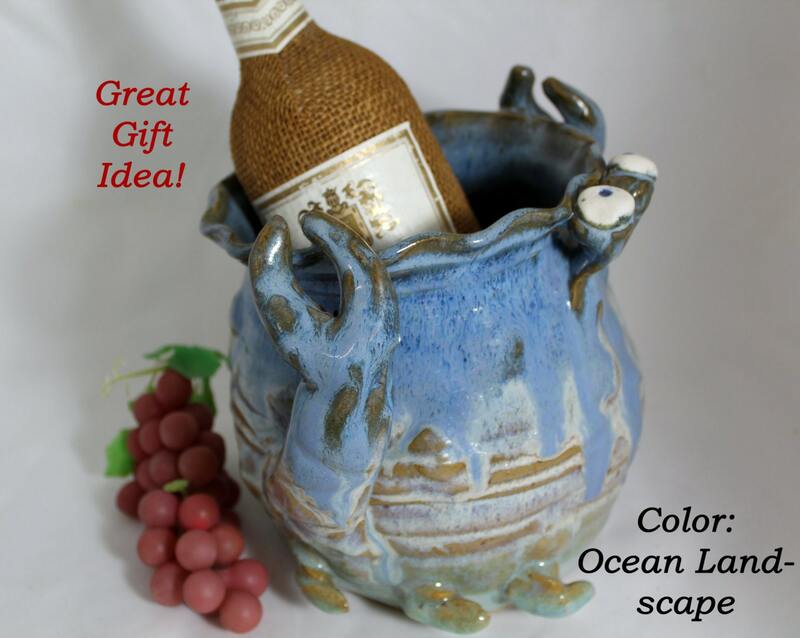 This is a great conversation piece for your friends, and a fun way to liven up any get together, also makes a great gift for the people close to your heart.